Please complete the following form if you wish to contact me. Form available here See most-recent newsletter. 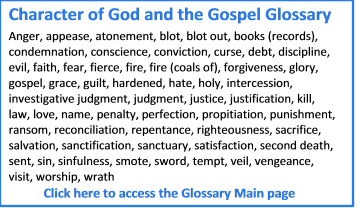 Detailed definitions of words important to correctly understanding God and the Gospel. 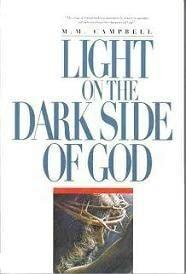 Fear: the definition has two major meanings within the Biblical context. Click here to get your copy. 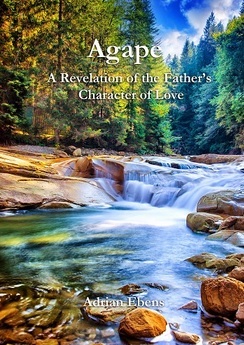 This book includes content at the forefront of a correct understanding of God's character. Click the image to listen. 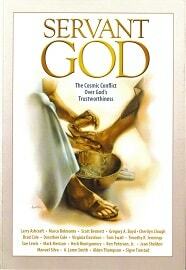 Direct access (click image) to Dr. Jennings' expanded paraphrase of the New Testament. It helps to bring out an understanding of the healing model of the gospel. God on Trial – live 11am PT Saturdays, White Rock, British Columbia, Canada. Bible Study Class with Dr. Timothy Jennings – 10:20am ET Saturdays, Collegdale, TN, U.S.A.
Ruth Milekic on Is God Mad at Me?